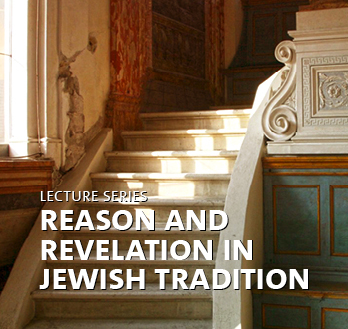 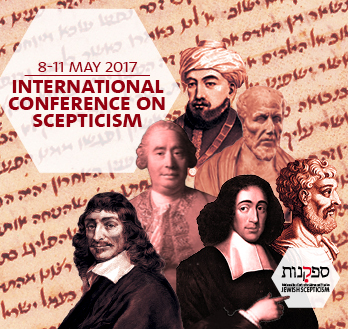 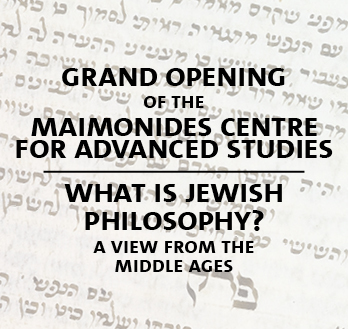 The purpose of the conference was to crystallise the understanding of Jewish Averroism as a philosophical and cultural phenomenon. 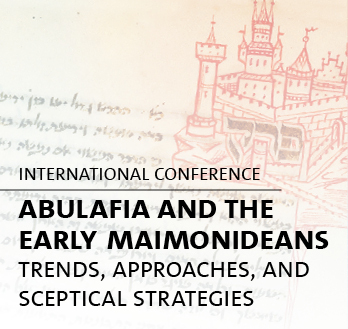 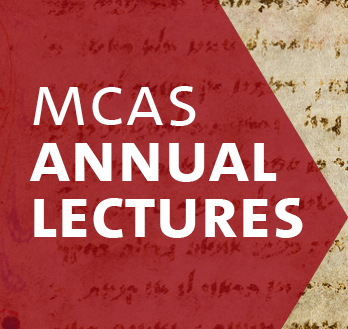 The conference focused on the different trends and sceptical attitudes Maimonideanism took in the thirteenth and fourteenth centuries by examining various approaches to major religious topics. 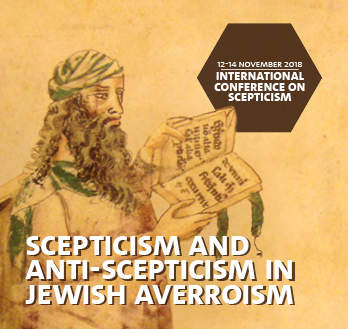 The First International Conference on Scepticism at the University of Hamburg addressed the main elements, strategies, and definitions of scepticism with a focus on ancient, medieval, and early modern philosophy. 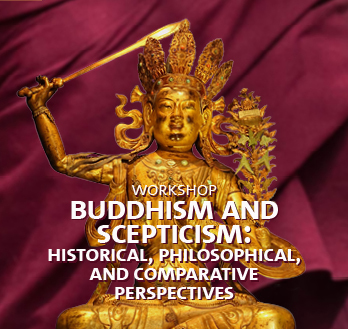 of classical Buddhist thought from historical and philosophical perspectives. 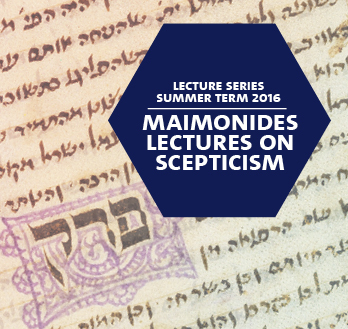 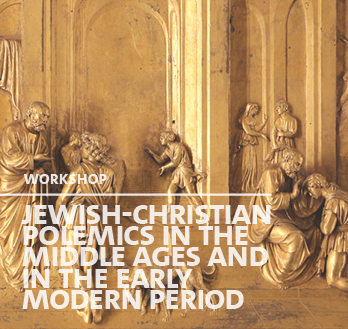 This workshop focussed on sceptical aspects in Jewish-Christian polemics. 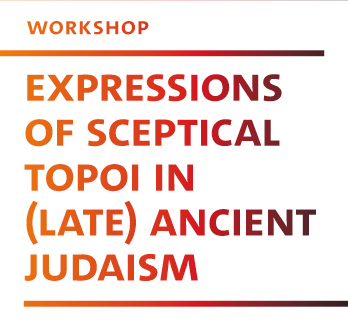 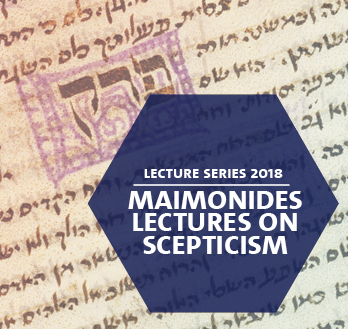 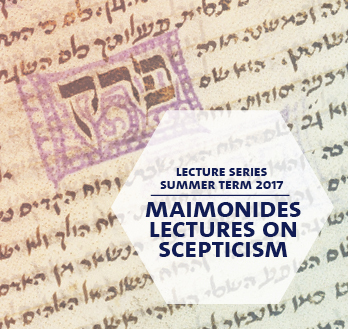 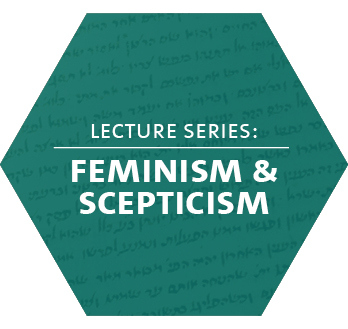 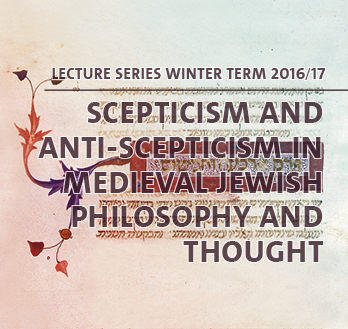 The aim of this Workshop was to discuss elements of sceptical thought in Ancient and Late Ancient Judaism through a new analysis of relevant texts. 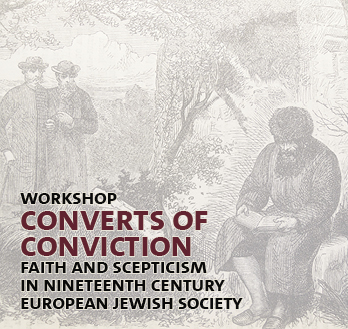 The Workshop considered a small group of converts in the modern era who moved from Judaism to Christianity out of a conviction. 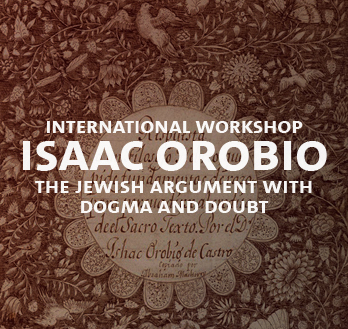 The Workshop assessed the impact of Jewish criticism on the early modern quest for philosophical certainty and religious pluralism.